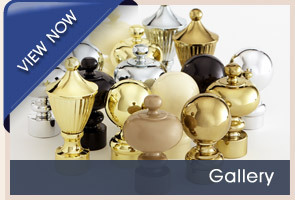 Excell Decor Hardware Victoria is now backed by Superior Curtain Hardware, Sydney NSW. In 2015, Superior Curtain Hardware celebrate 50 years in the Soft Furnishings, Curtain and Blind Industry. In 2015 Excell Decor Hardware will be introducing Curtrax and other exciting products into the Victorian Market. 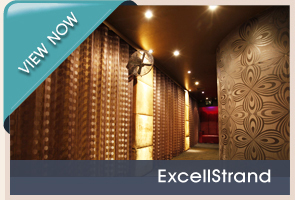 Please note - The Perth office of the (original) Excell Decor closed permanently in late 2014. 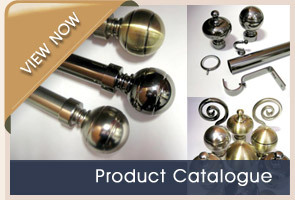 Excell Decor Hardware Victoria are no longer associated with this former company originally based in Perth, WA.